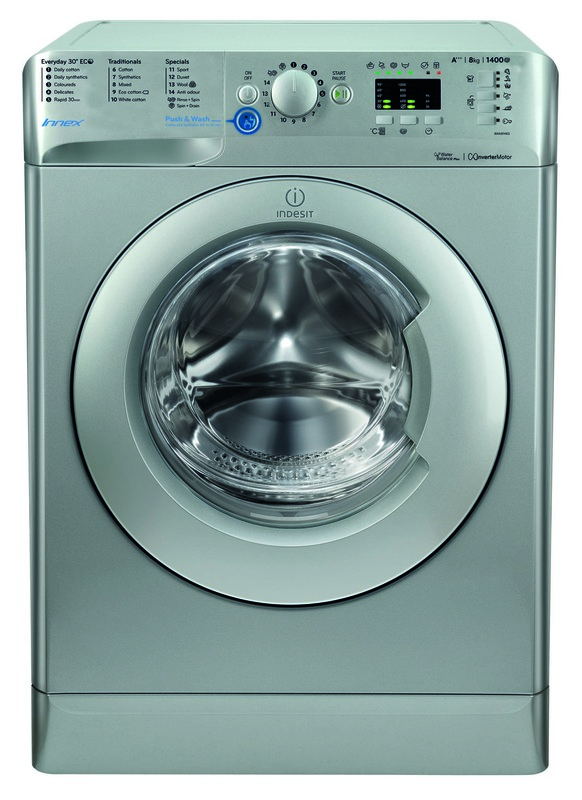 The Indesit BWA81483XS washing machine with a large 8kg capacity load, 1400rpm and a variety of programmes, will easily support a busy family home. 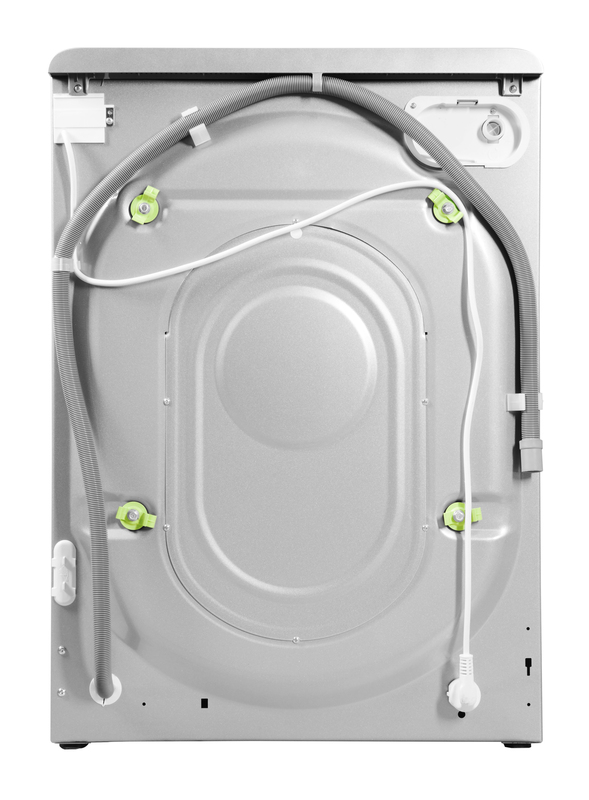 An excellent A+++ energy rating means energy costs will be kept at a minimum while maintaining optimum performance. 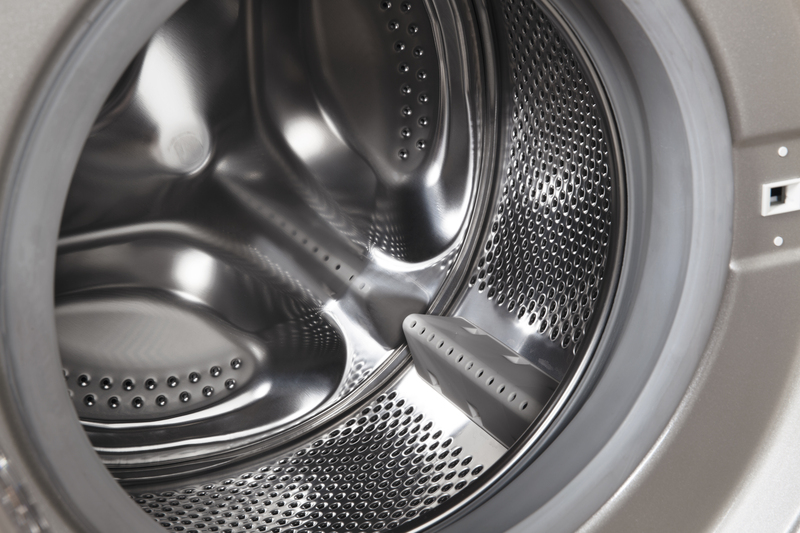 Easy-to-use through the LED display, the Delay Timer also gives you the option of scheduling the wash up to 24 hours into the future at a more convenient time. 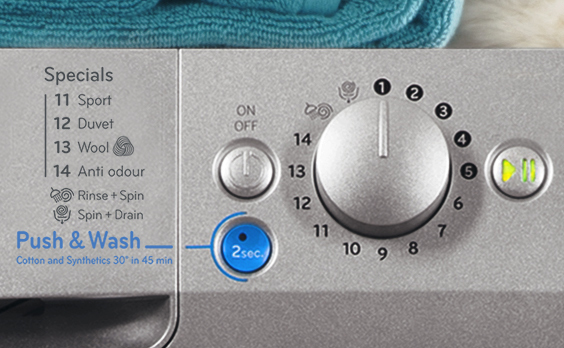 Saving you time and effort, the Indesit Innex 8kg washing machine is a great choice for every home.